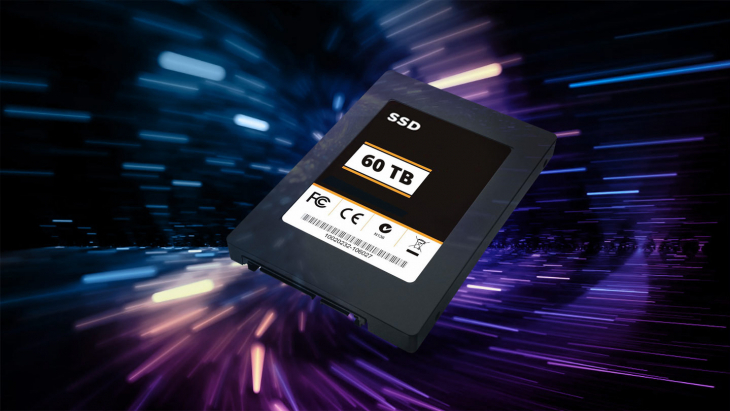 While there are many choices when it comes to object storage, the largest provider and the most recognized is usually Amazon’s S3. Amazon’s set of APIs to interact with their cloud storage, often just called “S3,” is frequently the first integration point for an application or service needing to send data to the cloud. 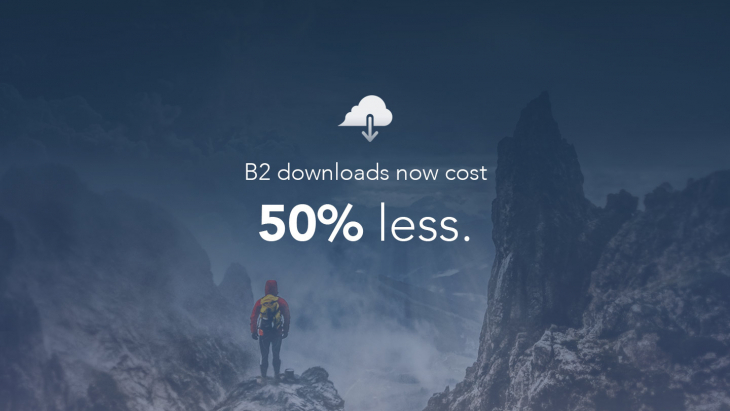 One of the more frequent questions we get is “how do I jump from S3 to B2 Cloud Storage?” We’ve previously highlighted many of the direct integrations that developers have built on B2: here’s a full list. Another way to work with B2 is to use what is called a “cloud storage gateway.” A gateway is a service that acts as a translation layer between two services. In the case of Minio, it enables customers to take something that was integrated with the S3 API and immediately use it with B2. 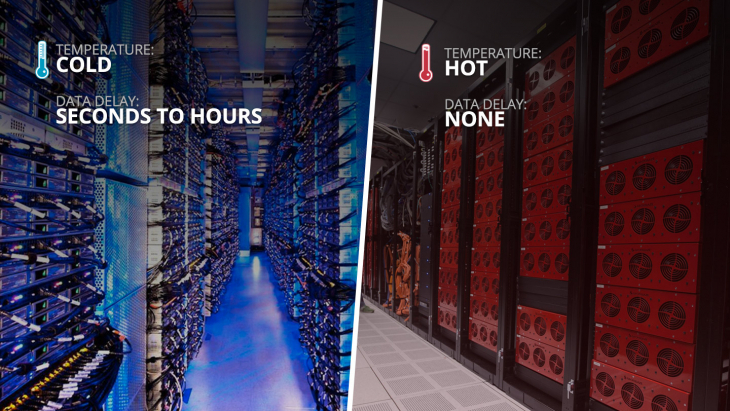 Before going further, you might ask “why didn’t Backblaze just create an S3 compatible service?” We covered that topic in a recent blog post, Design Thinking: B2 APIs (& The Hidden Costs of S3 Compatibility). The short answer is that our architecture enables some useful differentiators for B2. 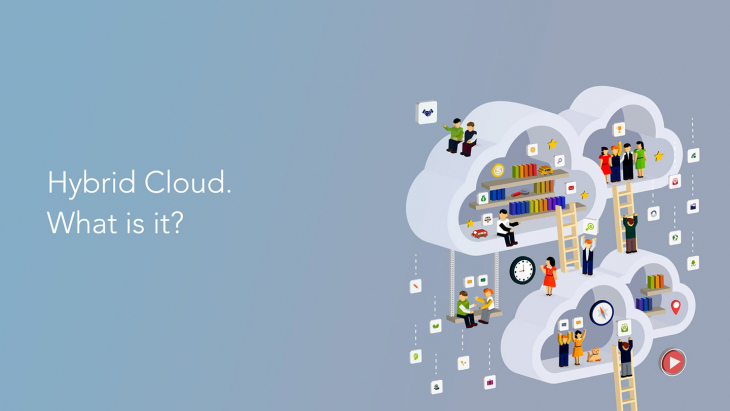 Perhaps most importantly, it enables us to sustainably offer cloud storage at a ¼ of the price of S3, which you will really appreciate as your application or service grows. However, there are situations when a customer is already using the S3 APIs in their infrastructure and wants to understand all the options for switching to B2. For those customers, gateways like Minio can provide an elegant solution. 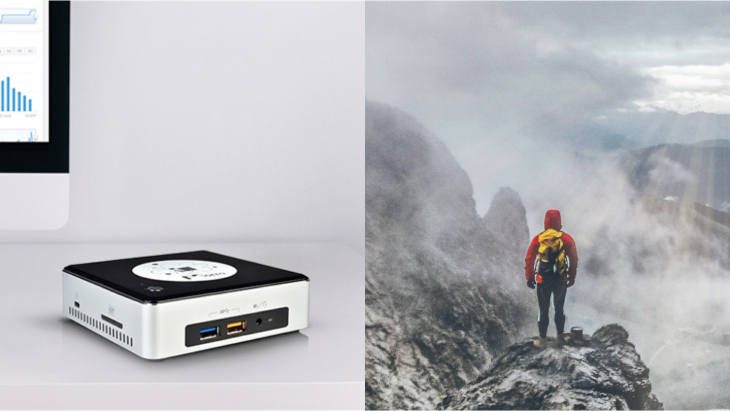 Minio is an open source, multi-cloud object storage server and gateway with an Amazon S3 compatible API. 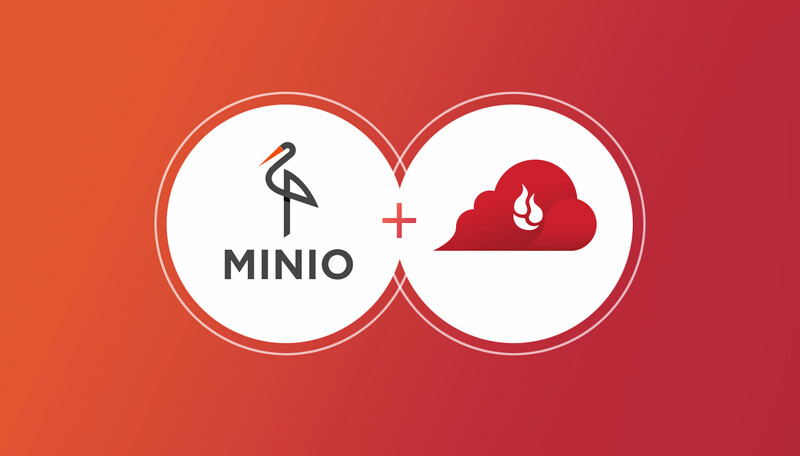 Having an S3-compatible API means once configured, Minio acts as a gateway to B2 and will automatically and transparently put or get data into a Backblaze B2 account. Backup, archive or other software that supports the S3 protocol can be configured to point at Minio. Minio internally translates all the incoming S3 API calls into equivalent B2 storage API calls, which means that all Minio buckets and objects are stored as native B2 buckets and objects. The S3 object layer is transparent to the applications that use the S3 API. This enables the simultaneous use of both Amazon S3 and B2 APIs without compromising any features. Minio has become a popular solution, with over 113.7M+ Docker pulls. 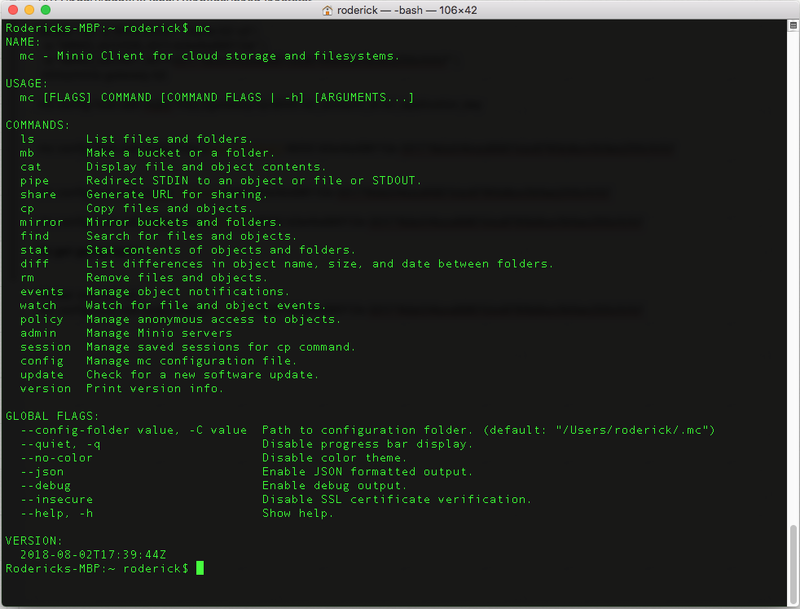 Minio implements the Amazon S3 v2/v4 API in the Minio client, AWS SDK, and in the AWS CLI. To try it out, we configured a MacBook Pro with a Docker container for the latest version of Minio. It was a straightforward matter to install the community version of Docker on our Mac and then install the container for Minio. You can follow the instructions on GitHub for configuring Minio on your system. In addition to using Minio with S3-compatible applications and creating new integrations using their SDK, one can use Minio’s Command-line Interface (CLI) and the Minio Browser to access storage resources. We installed the Minio client (mc), which provides a modern CLI alternative to UNIX coreutils such as ls, cat, cp, mirror, diff, etc. 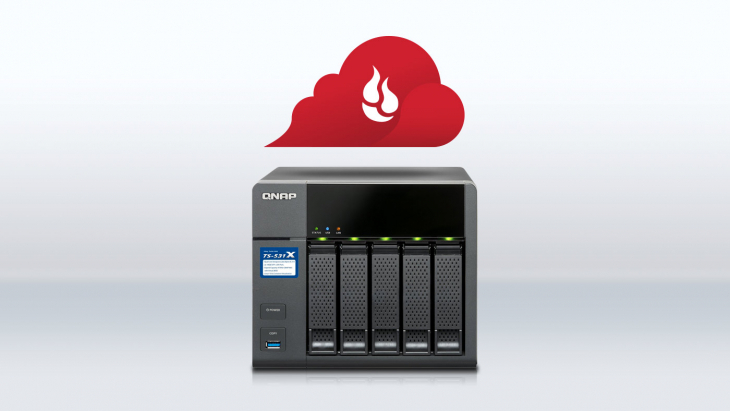 It supports filesystems and Amazon S3 compatible cloud storage services. The Minio client is supported on Linux, Mac, and Windows platforms. 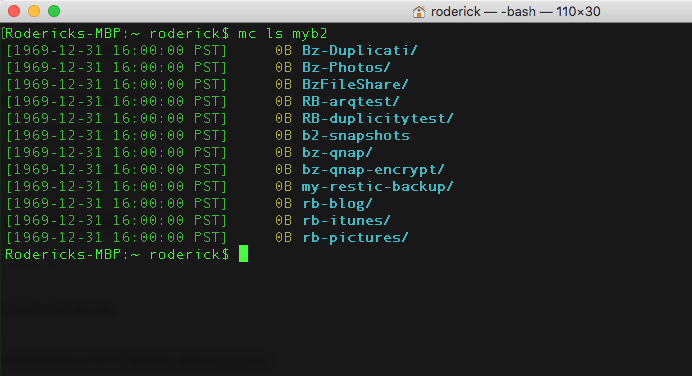 We used the command below to add the alias “myb2” to our host to make it easy to access our data. Once configured, you can use mc subcommands like ls, cp, mirror to manage your data. Minio Gateway comes with an embedded web based object browser that makes it easy to access your buckets and files on B2. Minio is designed to be straightforward to deploy and use. 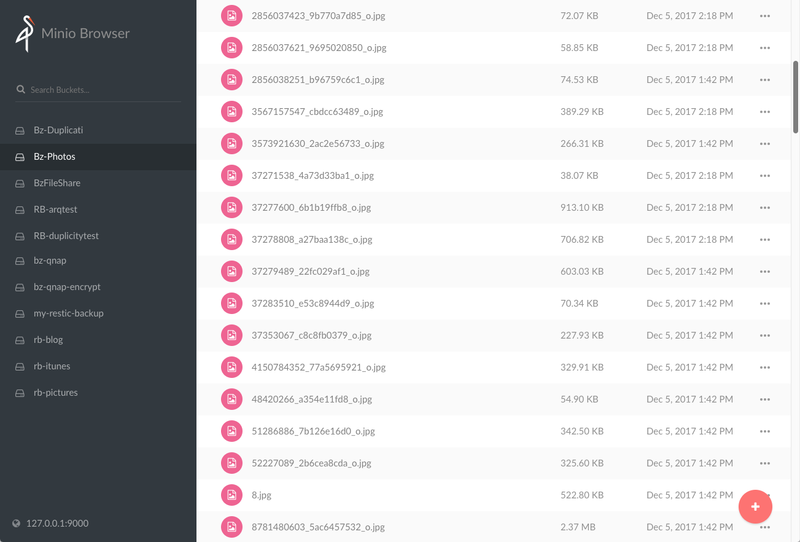 If you’re using an S3-compatible integration, or just want to try out Backblaze B2 using your existing knowledge of S3 APIs and commands, then Minio can be a quick solution to getting up and running with Backblaze B2 and taking advantage of the lower cost of B2 cloud storage.